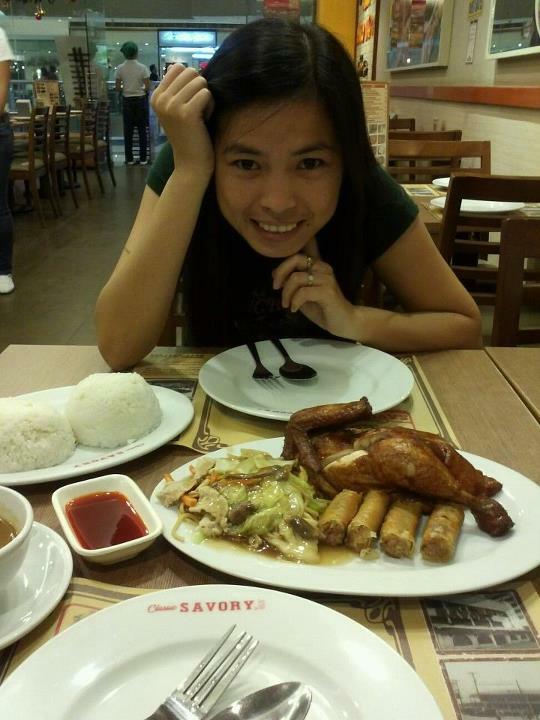 Next stop, Classic Savory at SM branch Cebu. Actually this is the first time we have dined in to this restaurant. What can we say about the restaurant? Honestly the food is great, the service is fast and the gravy is perfect. The ambiance is nice and clean facilities. We were just looking around in SM on where to eat and luckily we landed here and made our stomachs full….